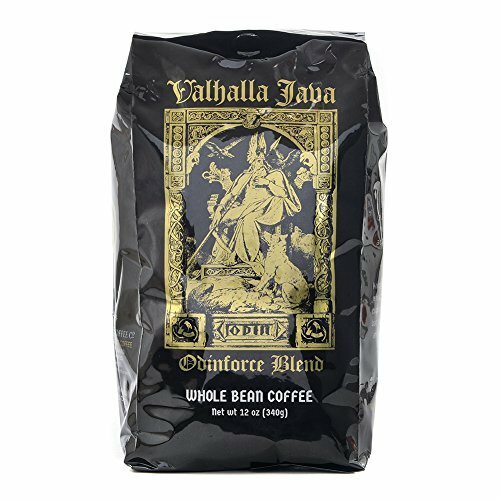 Forged from the volcanic soils of Indonesia and the nutrient rich soils of Central and South America for the world's most powerful guitarist, Zakk Wylde, comes Valhalla Java Odinforce Blend. This masterful artisan roast has been carefully crafted to provide maximum flavor and caffeine content. This coffee is sure to bring you back from the nights that you never thought you would wake up from.